Cavanaugh Flight Museum is a non-profit 501(c)(3) educational organization devoted to promoting aviation studies and to perpetuating America's aviation heritage; the museum fulfills its mission by restoring, operating, maintaining and displaying historically-significant, vintage aircraft, and by collecting materials related to the history of aviation. 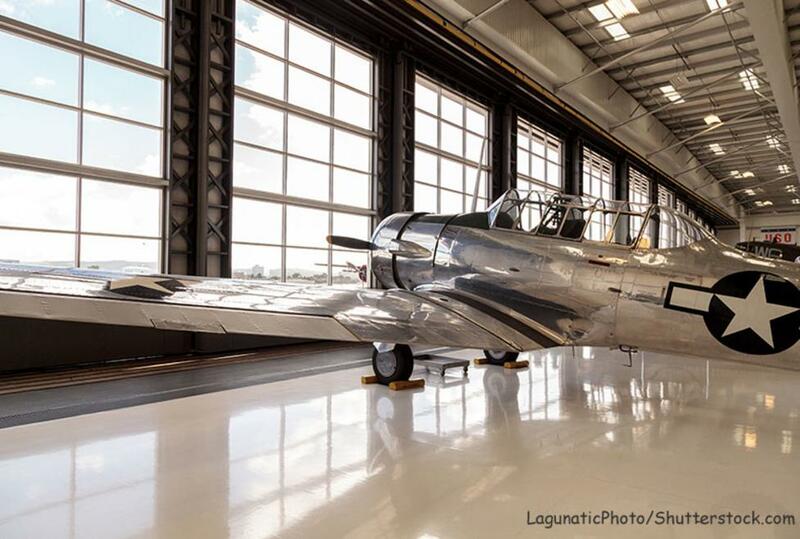 The museum has one of the finest collections of vintage warbirds in the United States. From WWI through Vietnam, the aircraft on display cover the gamut. A 125mph Sopwith Camel is only a hangar away from a Mach 2 MiG-21. Everything is maintained in mint, flyable condition. Tours can be arranged for larger groups, with museum volunteers as guides.